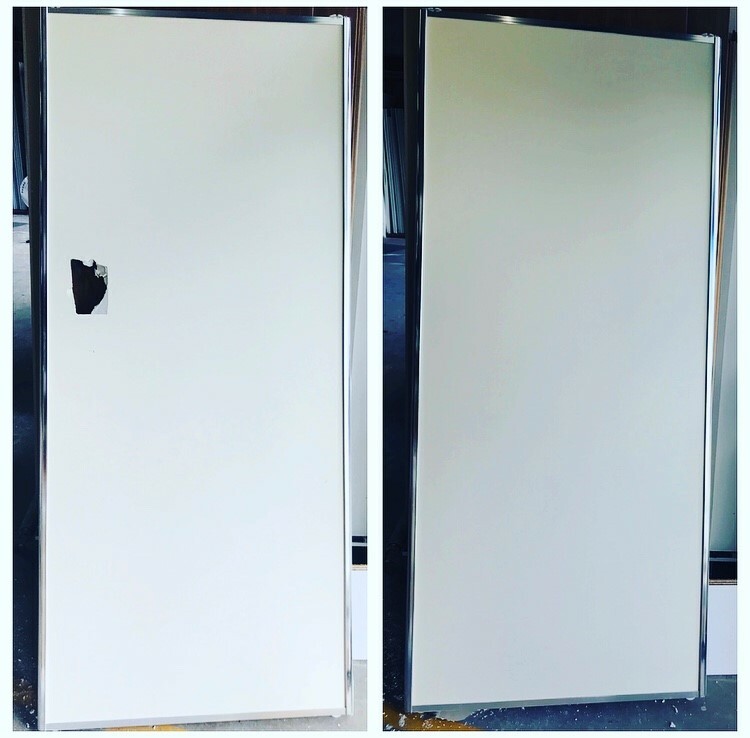 Has your sliding robe door seen better days? At The Sliding Robe Door Company, we offer a door refurbishment service for a fraction of the price of a new door. All works are to be carried out in our factory based in Lawnton. If you are unable to drop the door/s to us, we offer a pick up delivery service, price pending location. Contact our friendly staff for more information.